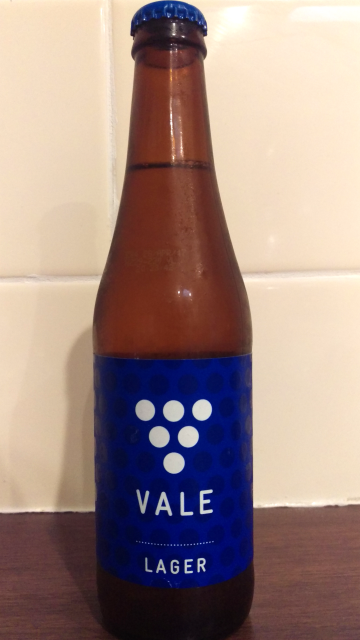 Another beer from my home state of South Australia. 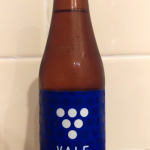 The “Vale” is in reference to McLaren Vale, our second most famous wine producing area after the Barossa Valley, of course. 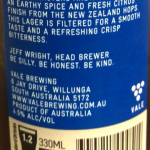 Mind you the beer is made in Willunga which I think isn’t technically McLaren Vale. Anyway that’s not important. 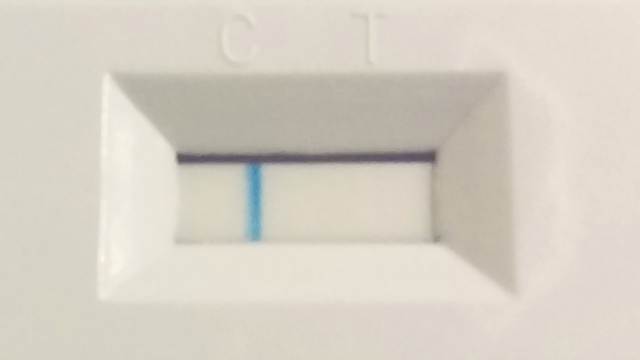 What is important is that it was another pass, under 20ppm. 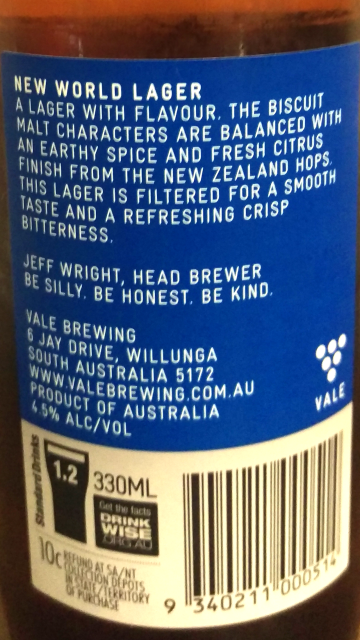 And it was quite a nice beer too. 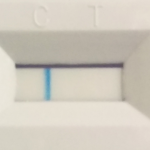 Miscellaneous: Thanks for test, Adam!